MOM’s maintains a strict set of internal standards for all chicken eggs that we carry. 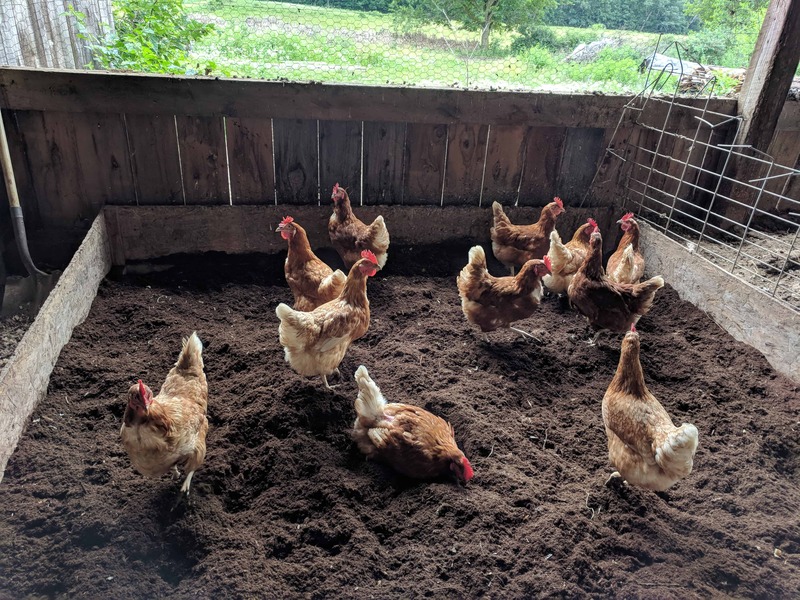 Hens must be allowed access to a free range outdoor environment (except in instances where the animal’s well-being is jeopardized), as well as adequate shelter to protect them from the elements and predation. Additionally, hens must be raised in a cage-free environment. We do not allow GMO feed, withdrawal of feed to induce molting, the use of growth promoters, the use of animal by-products in feed, or debeaking. Our minimum space requirements for laying hens, both indoor and outdoor, match those of current Certified Humane – A Project of Humane Farm Animal Care (HFAC) standards.